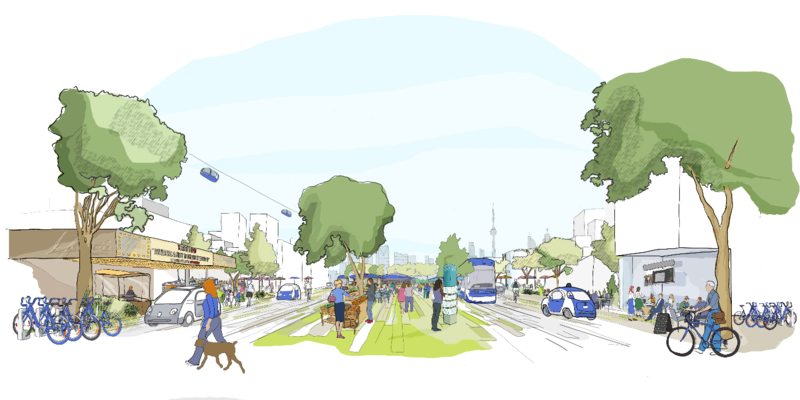 Sidewalk Labs, the Alphabet spin-off that’s building a new smart city on Toronto’s Eastern Waterfront, has just announced that construction will begin in 2020. Given that this new neighborhood is meant to be a pilot project to influence the future of cities across the globe, it seems valid to wonder what Sidewalk Lab’s vision of mobility looks like. A recent “Sidewalk Talk” blog post provides insight through a Q & A with one of Sidewalk Lab’s transportation advisors, David Levinson. Pricing will be the number one way to incentivize shared AVs over private AVs. Some of the options include congestion pricing, road pricing, or even creating a new type of traffic violation that fines empty cars for circling the block endlessly. Curbside management will be a key consideration for cities, but may be most easily managed through flexible uses at different times of day. Curbside management can be generalized as space reallocation. Fewer, smaller cars that move more efficiently can make room for new uses on the road including bike lanes, bus lanes, and drop-off zones. The article offers insight into Sidewalk Lab’s vision of traffic enforcement as well, displaying a reliance on cameras and bots to capture and record unwanted behavior. While the official Toronto plans aren’t set to be released for at least another year, several articles have reported the plan includes a heavy use of cameras for data collection and monitoring. The use of cameras may make it easier for cities to collect mobility data rather than relying on data sharing from private companies, but it raises questions about privacy and data security. This article, as well as Sidewalk Lab’s vision statement, seem to point towards a people-oriented mobility future. However, vision statements and hand-drawn streetscapes don’t always translate into the real world build environment. The world will have to wait until development is complete to see if Toronto’s Eastside Harbor really is a strong example for a sustainable, affordable city of the future. The National Association of City Transportation Officials (NACTO) is a leading source for progressive cities wishing to adopt cutting edge street designs that challenge the conventional norms of a car-first transportation system. It should be no surprise that NACTO has already begun thinking about how streets should be used once autonomous vehicles arrive on the scene. The first module of Blueprint for Autonomous Urbanism was released at the end of October, focusing on street design, curbside management, and new mobility systems. These principles provide the framework for the rest of the ideas in the blueprint. In the online preview, safety is key in new ideas for street crossings. Pedestrian islands and slow vehicle speeds can allow for pedestrians to cross anywhere along the street, rather than needing to use designated crosswalks. Protected bike lanes are also championed as important design elements to increase the safety of using the most efficient form of transportation. Rebalancing the right of way features in two sections of the preview. 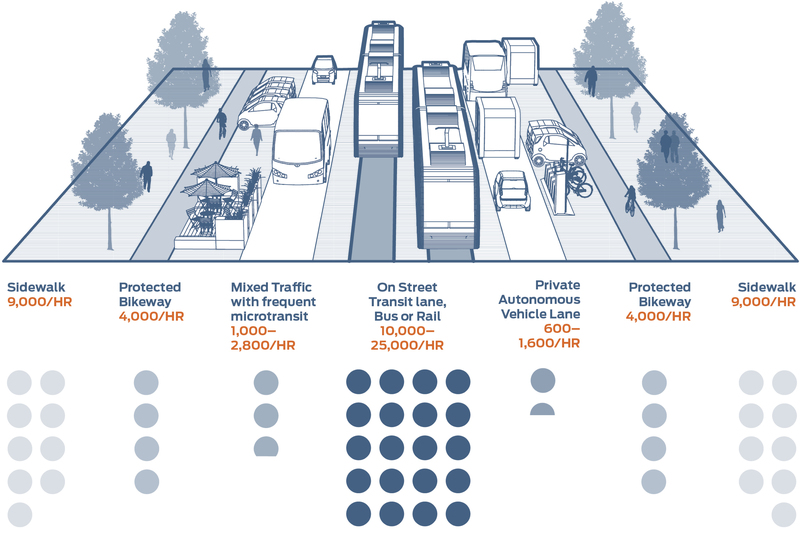 The first highlights the fact that bikes and transit can move far more people than single occupancy vehicles, and thus recommends prioritizing the use of the street for bikes and transit. The second explores the concept of curbside management, where space that was formerly dedicated to parking can serve a variety of uses throughout the day, ranging from delivery zones to restaurant seating. Overall, the ideas are progressive in supporting a reduction of single occupancy vehicles and an increase in walking, biking and transit. While street designs can play a role in this behavioral shift, it is acknowledged that policy will be a crucial component as well. Only time will tell if cities can effectively regulate autonomous vehicles use in order to achieve desired outcomes, and if they will be able to afford to transform their streets in order to take advantage of the possibilities of autonomous urbanism. Car Design, Street Design: A Chicken and Egg Scenario? With all the discussion of how autonomous vehicles will function, there hasn’t been as much buzz about what they will actually look like. A recent article on The Ringer explored the way automakers are beginning to unleash their imaginations. The first design opportunity comes from the removal of side mirrors, allowing for sleeker, more aerodynamic and fuel efficient vehicles. Google briefly experimented with a more ambitious redesign in the form of their pod-like Firefly cars, but concerns over its ability to perform in a variety of environments, especially high speed freeways, caused the company to shift towards automating a standard minivan. It’s argued that since consumer identity is still tied so strongly to the style of car they own, drastic changes to vehicle design isn’t likely to happen any time in the near future. Some companies are still thinking outside the box, with thoughts about different door designs, or reshaping the car’s interior seating. Mercedes-Benz and Chevrolet are both considering new opportunities within the framework of a more traditional exterior design. However, current cars are designed around tight safety standards, so completely breaking established rules won’t be possible until AVs make up a significant, if not complete, portion of cars on the road. Why should planners care about car design? The size and shape of AVs will determine the amount of space they need, which will impact how much space planners can reallocate for other road uses. If car designers maintain current dimensions, or worse, make cars larger to become moving offices, it limits the types of street designs that can be used in the future. The article suggests that different car styles will become popular for different uses. If policy is successful in shifting behavior towards shared vehicles, will that make cars larger or smaller? Will they hold one person or multiple? Will passengers sit side by side or behind each other in a line? Should planners design the roads to fit the car or should automakers design their cars to fit the road? Perhaps there will be multiple shifts in car form and function, along with multiple shifts in street design over time, as planners slowly try to claw back space from machines in order to give it to people. 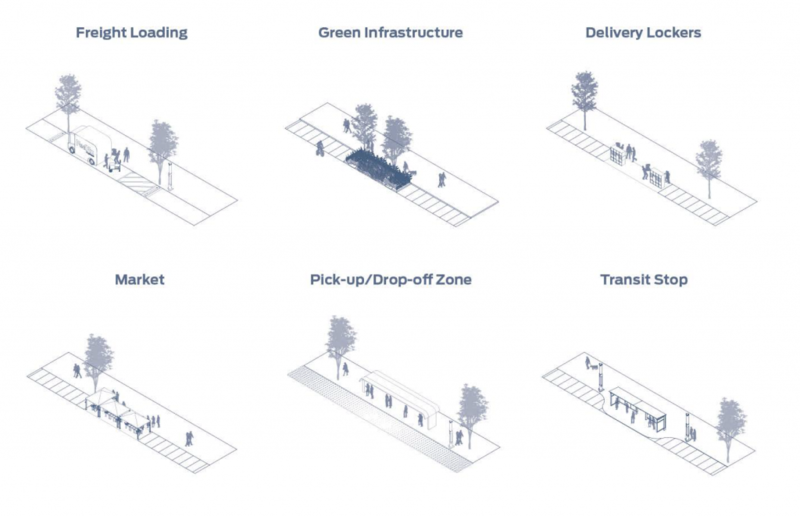 CityLab discusses a proposal to remove cars from streets by building tunnels for driverless cars. This is probably one of the fundamental questions to how the future of AVs will roll out. This article from Slate looks at three basic scenarios of AV ownership and use: Private ownership (what we have now), fleet ownership for private rides (think Uber/Lyft), and fleet ownership for shared rides (think Uber Pool). While the article lays out convincing parameters for these scenarios, it doesn’t address the potential for differentiated models based on density. Cities may lean towards fleet ownership and/or shared rides, but as we move further and further out into the suburbs, fleet management will be more difficult to do efficiently and profitably. 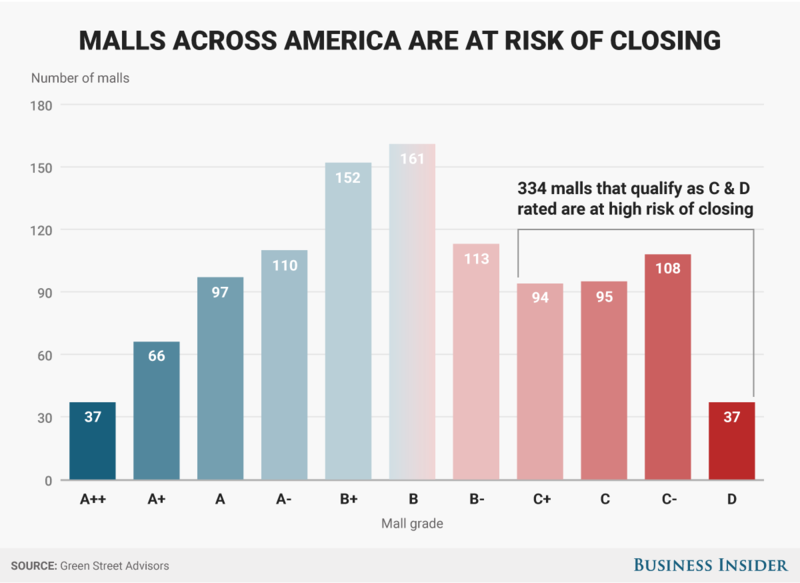 This seems like it would push towards more private ownership in these locations. If so, some of the parking related benefits of AVs – to name only one of many issues – may be uneven across urban areas. Related to the previous post, here is another positive push for transit and shared mobility working together and not in competition. This report put out by TCRP talks about how transit agencies can re-imagine themselves as mobility agencies that use a wide range of mobility options (typical transit, paratransit, rideshare, ridesourcing, carshare, bikeshare, etc). Excellent thinking and research in there. There is also an accompanying webinar recording here that summarizes the report. This webinar talks about all of the possible, progressive futures, but also warns how detrimental a future with only AV cars (and no transit/paratransit) would be. In another hopeful move that transit and ridesourcing services like Uber and Lyft will be combining efforts to better provide accessibility and mobility for all, FTA this week announced nearly $8 million in grants – mostly to transit agencies – to incorporate mobility-on-demand into their agencies. Take a look at the funded projects here.